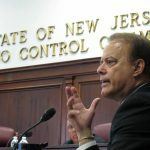 Showboat owner Bart Blatstein has gained a “certificate of compliance” from the New Jersey Casino Control Commission (CCC) to become eligible to operate a gaming venue. Acquired in January of 2016 for $23 million, Blatstein’s Showboat was one of four casinos that closed in the New Jersey beach town in 2014. Caesars Entertainment shuttered the Boardwalk property despite it remaining profitable in an effort to better stabilize operations at its three other casinos. 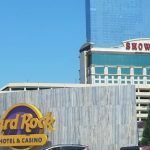 Before selling the Showboat in 2014 to eventual buyer Stockton University, Caesars placed a deed restriction on the 872-room hotel resort that prohibits casino gaming from taking place inside the structure. The restriction remains, but Blatstein has come up with a creative plan to bypass the prohibition. 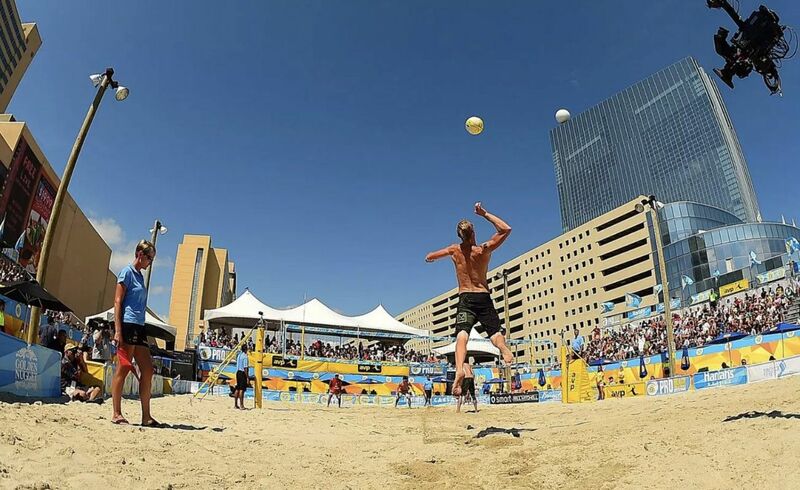 The real estate developer told the CCC that he wants to build a separate casino venue adjacent to the Showboat on undeveloped land where beach volleyball is presently played. Stockton University had planned to reimagine the Showboat into a satellite campus with student housing. That’s when billionaire Carl Icahn – who in 2014 still owned the neighboring Trump Taj Mahal – interjected with liability concerns regarding college students residing next to his casino. Blatstein said this week he worked with Icahn to lift the stipulation and allow him to open the resort as a non-gaming property. 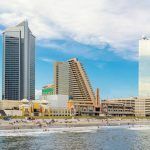 He now plans to bypass the Caesars restriction by building a standalone casino on the 123,000-square-foot sand lot that is in between the Showboat and neighboring Ocean Resort. With the CCC determining that Blatstein is qualified to proceed with obtaining a gaming license, he can now formally begin the application process. In the meantime, the Showboat owner told gaming regulators the casino he’s envisioning won’t be like others in town. “Young people are very mobile and very experience-oriented, so it will be designed accordingly,” he stated. Blatstein didn’t provide details on the number of machines and table games it might incorporate. He also didn’t comment on whether skill-based gaming – innovating gaming machines casinos believe might better appeal to millennials – would be included. Regardless, additional gaming options in a town with nine casinos already battling for market share presumably won’t be welcomed by current operators. New Jersey’s gaming industry reported gross gaming revenue (GGR) of $2.5 billion last year, a four percent increase. 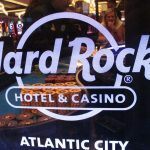 However, six of the seven casinos in operation prior to the introductions of Hard Rock and Ocean Resort last June all reported casino win declines.